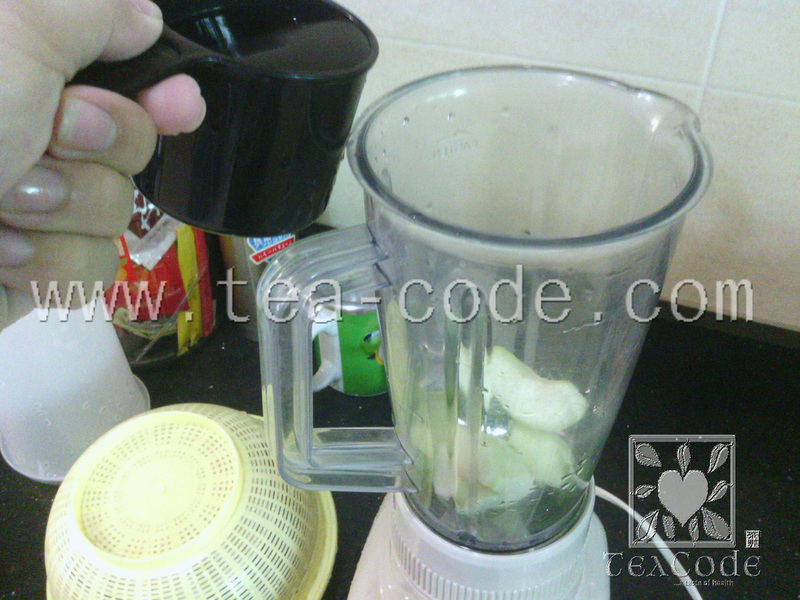 This article will share about a simple step-by-step on preparing delicious Snake grass juice. You can always add in extra ingredient when making the juice if you think it will benefits you. 1. 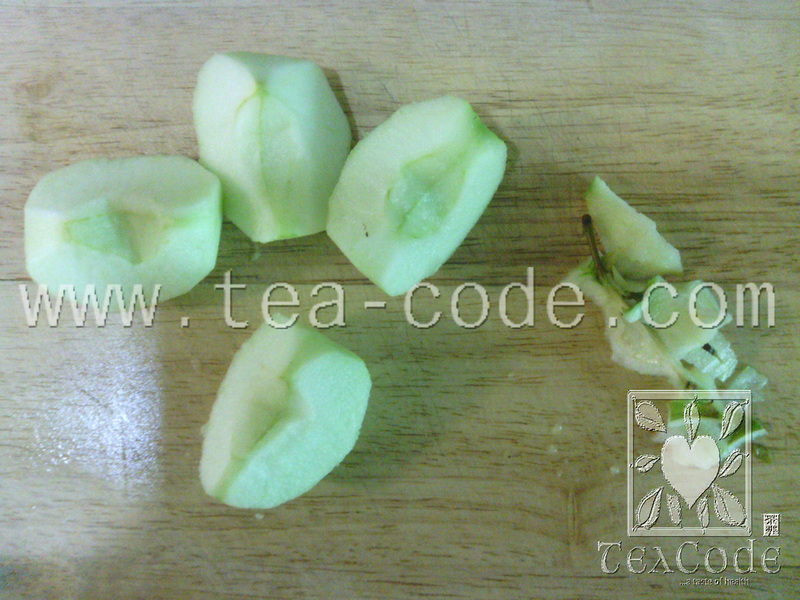 Prepare peal off the green apple's skin. Cut it into pieces and remove the seeds. 2. 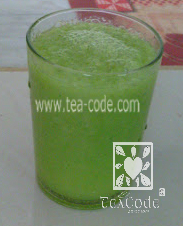 Add in SSG, pieces of green apple, lemon juice into blender. You can replace the SSG fresh leaves with the SSG Green Tea. 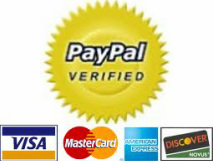 Please refer to the main SSG page - under "How to consume" section for the amount of leaves to add in. 3.Add in a cup of water (200 ml). If you prefer concentrated, you may reduce the amount water and vice-verse For diabetic and kidney failure patient, you want to reduce the amount of water to half a cup (100 ml) or lesser. 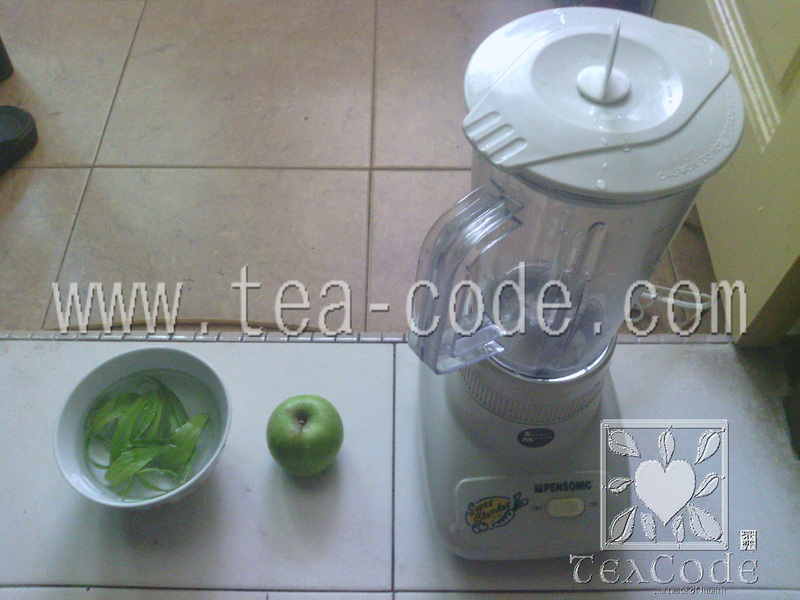 4.Blend for a minute or until the juice turn green and mix well. 5. Drink the juice while still fresh. Store in the fridge if you want to drink it later. SSG is "Yin" (cold) in Chinese medical practice. To counter, you may want to add in some "Yang" (hot) item such as Sky fruit or ginger or red dates. This will also enhance it taste!